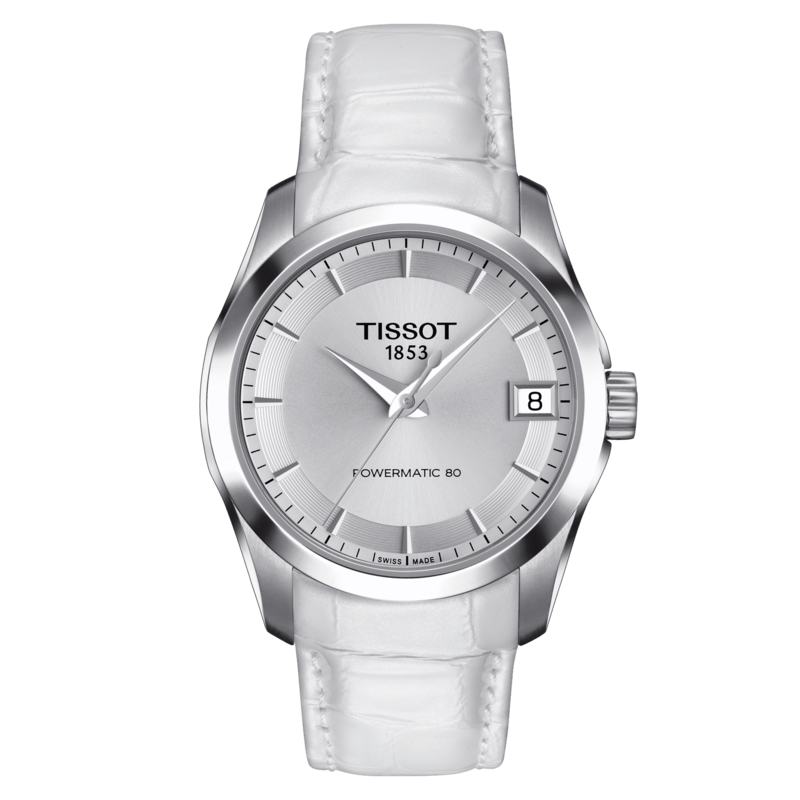 This new Tissot Couturier features the Powermatic 80 movement allowing a power reserve of up to 80 hours. These watches express character through their design and practicality through performance. 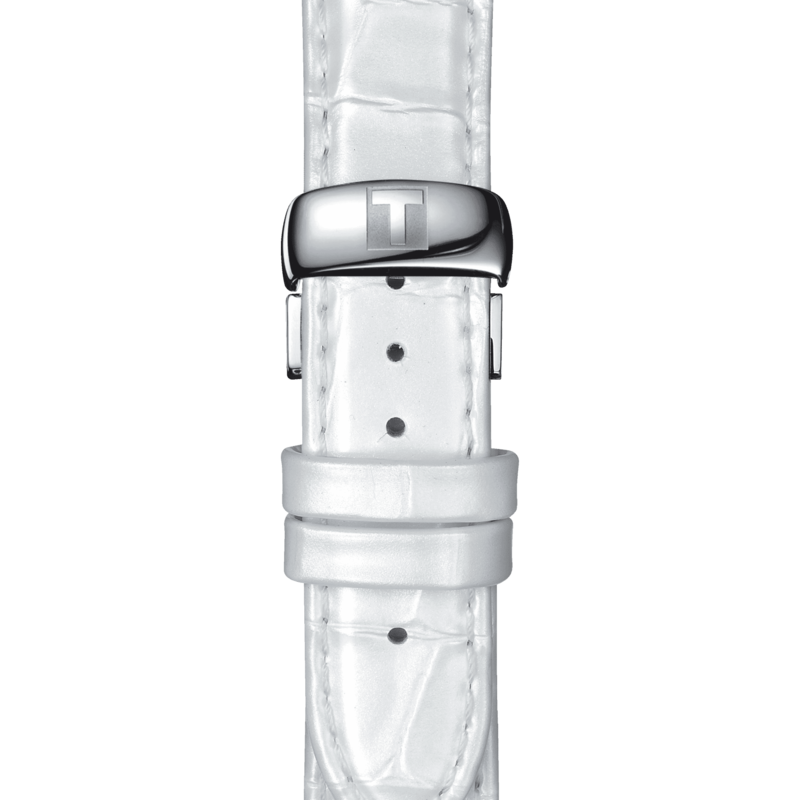 Adding sophistication and charm to the wrist of any woman.